It’s time to talk baby food. I’ve yet to meet a mama who doesn’t dish out the rice cakes and raisins while out and about with baby. 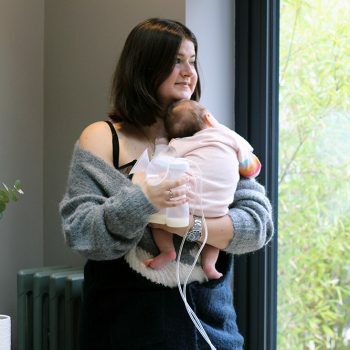 Whether strolling in the pram, pushing the trolley at the supermarket or plonked in a highchair at the local coffee shop, there’s times when feeding bubs a home-cooked meal, sat at the kitchen table, with all of their comforts and routine around them just isn’t happening, right? Otherwise we’d never go out! There’s also the times when you’ve been out all day, get home way past tea time and need to reach for the nearest easy-meal from the larder. As a working mum I’m all for having a couple of ‘snack meals’ each week. It takes the pressure off and also keeps things interesting for Hector. He thinks any kind of ‘picnic’ is fun so a medley of a baby pouch or pot, some cheese, a yoghurt and some fruit works a treat. While the idea of serving up lovingly crafted mum, dad, grandparent or carer-prepared dishes three times a day, everyday is nice, in reality, life gets in the way. 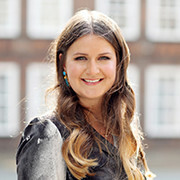 That’s when we need to fall back on our helping-hand meals from the likes of My Little Piccolo, My First Savse, Babease, Annabel Karmel and so on. There’s a few regular brands on my hit list, the ones I keep stocked in the larder or the fridge to reach for at a moments notice. 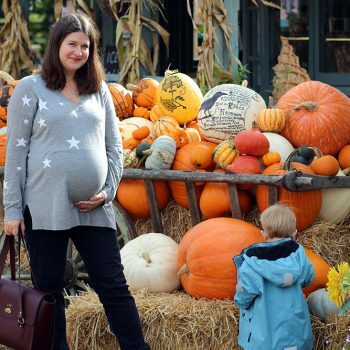 These are all fab for throwing in the changing bag when we’re heading out of the house and have been known to save this mama’s sanity when we’re having an off-day! All about Mediterranean healthy living, quality organic ingredients and exploring new flavours. 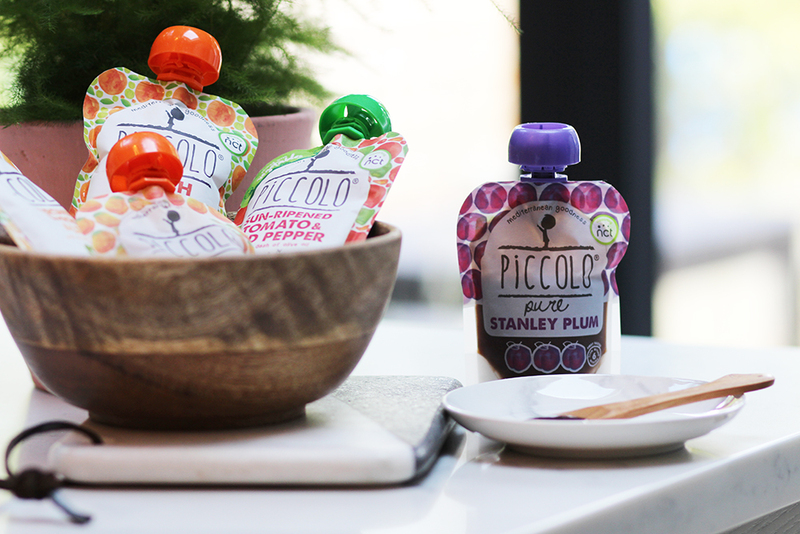 I’ve followed My Little Piccolo’s journey from the start and as a newcomer on the baby food circuit, I’ve been lucky to work with them from launch and beyond. 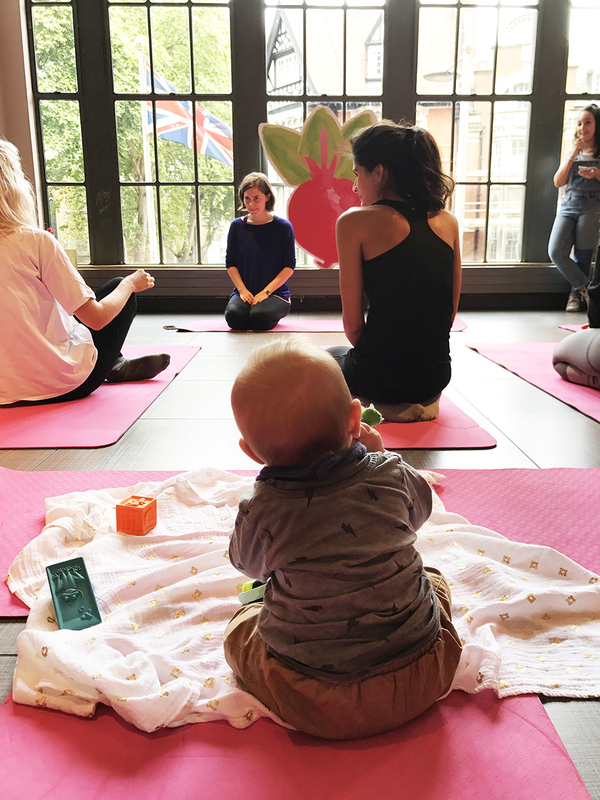 First meeting the team at a mum and baby yoga class at Wholefoods High Street Kensington, what struck me from the off is how committed the My Little Piccolo team are to bringing core Mediterranean family food values to the off-the-shelf baby food market. 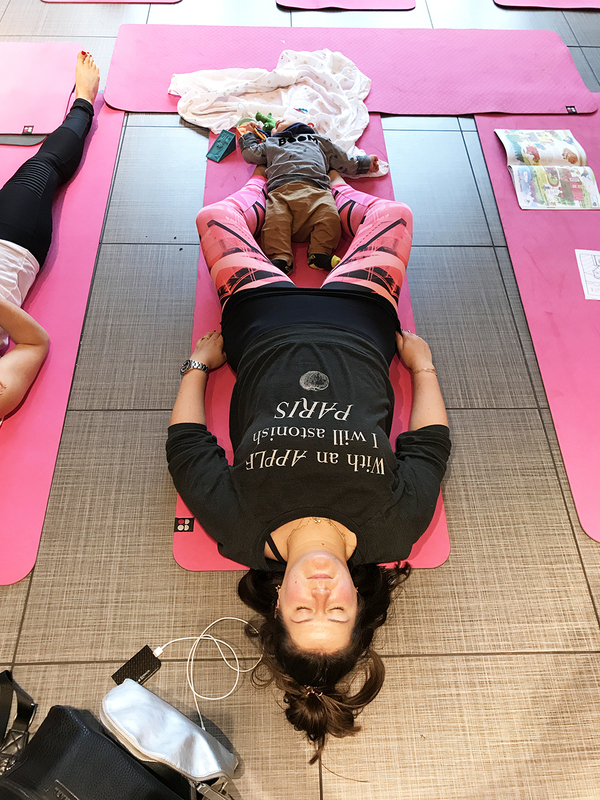 After the yoga class we went on a tour of the Wholefoods fresh aisles with My Little Piccolo’s infant nutrition specialist Alice who explained how to introduce different food types when weaning as well as breakfast, meal and snack ideas. You can find more info over on their Journal if you’re looking for inspo. Their most recent launch, the split pots, is all about exploring extra texture through mix and go dishes. 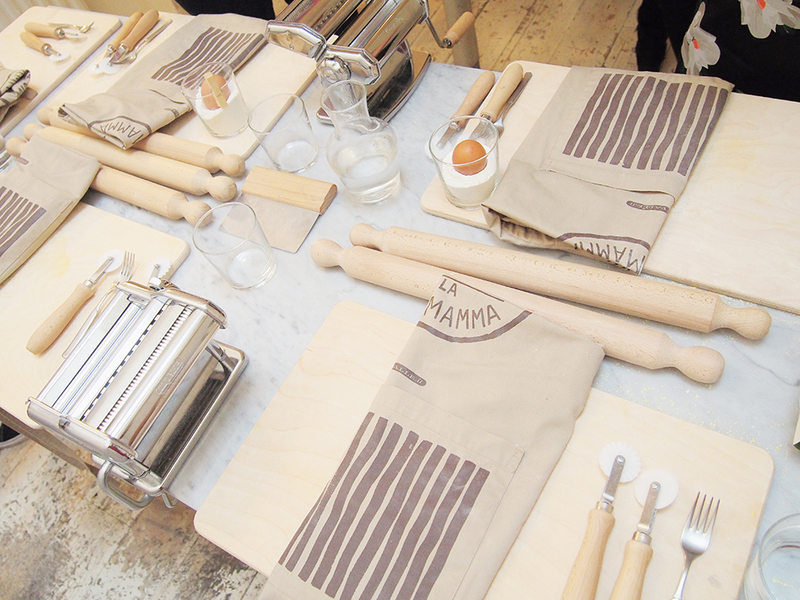 To mark the occasion I headed to Burro e Salvia in Shoreditch with a great gang of mamas and the Piccolo team, to take a fresh pasta making class. 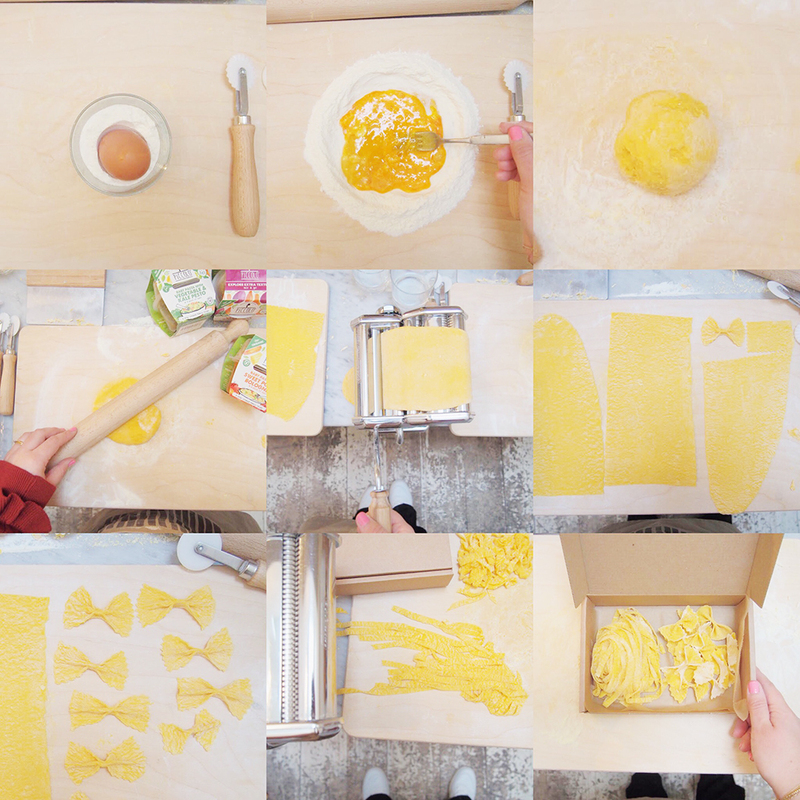 It was my first attempt at homemade pasta and it’s a pretty addictive (albeit time consuming) process! 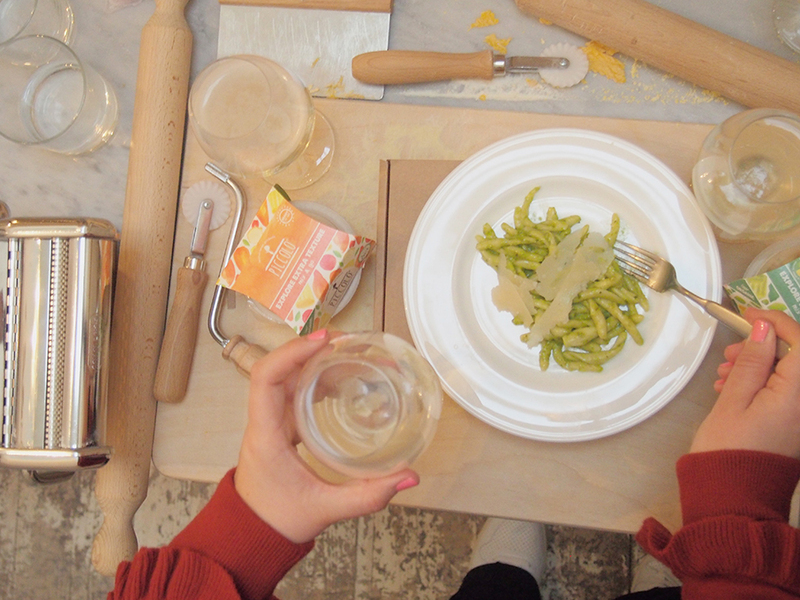 The main thing I took away after a morning spent making pasta from scratch (and eating fresh pasta pesto – delicious) is that most baby pasta dishes in the supermarkets are pre-mixed with sauce, which creates that overall sloppy effect. 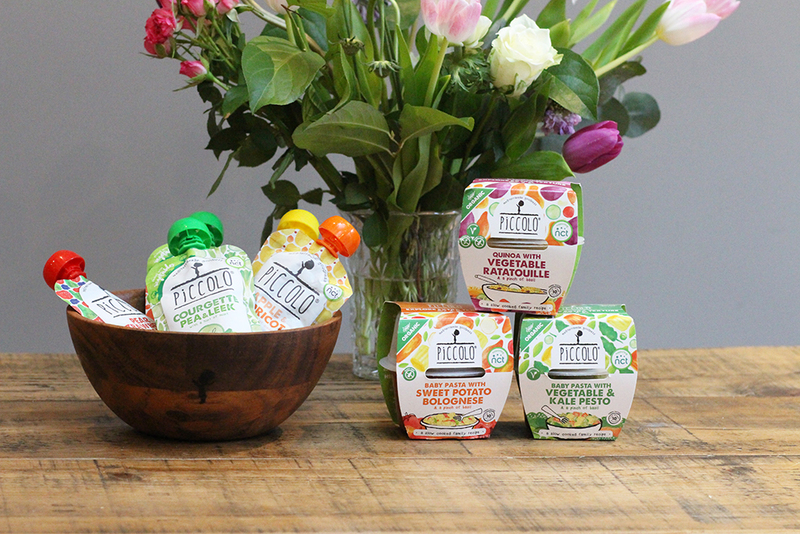 Now you can see why My Little Piccolo’s new launch is centred around keeping the pasta, or the grains, separate. It retains the texture, and we all know texture is a key part of baby’s weaning and toddler mealtime development. By mixing the two components just before heating up and serving to bubs, you retain that traditional al dente Italian finish. You can serve their new pots hot or cold and while ideally they get a quick one minute whizz in the microwave, when we’re out of the house I’ve taken the chill off the sauce by standing it in hot water for a couple of minutes. Speedy, easy, minimal fuss. 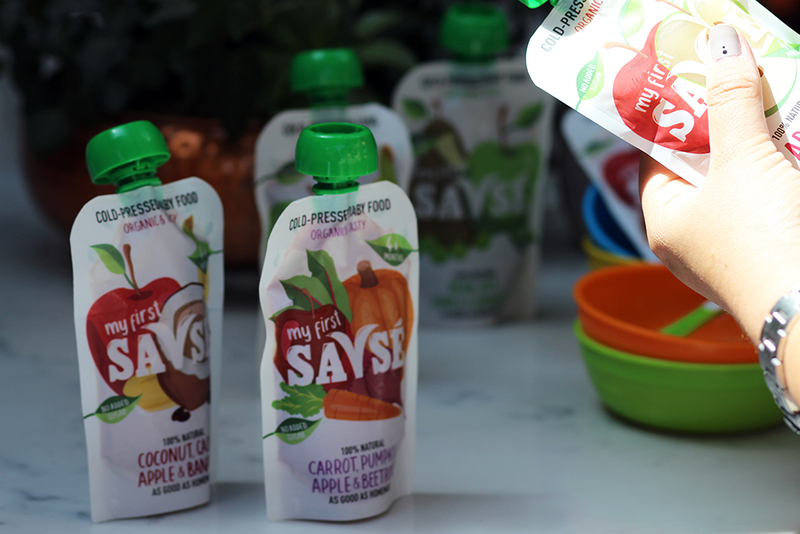 Their squeezy pouches are also a great find, with the fruit varieties serving as breakfast or smoothie-snacks (Hector has mastered drinking these directly from the spout like a sippy cup but when he was younger I simply squeezed onto a spoon.) The savoury options offer some really stand-out, unique blends, like squash mac and cheese and courgette, pea and leek. 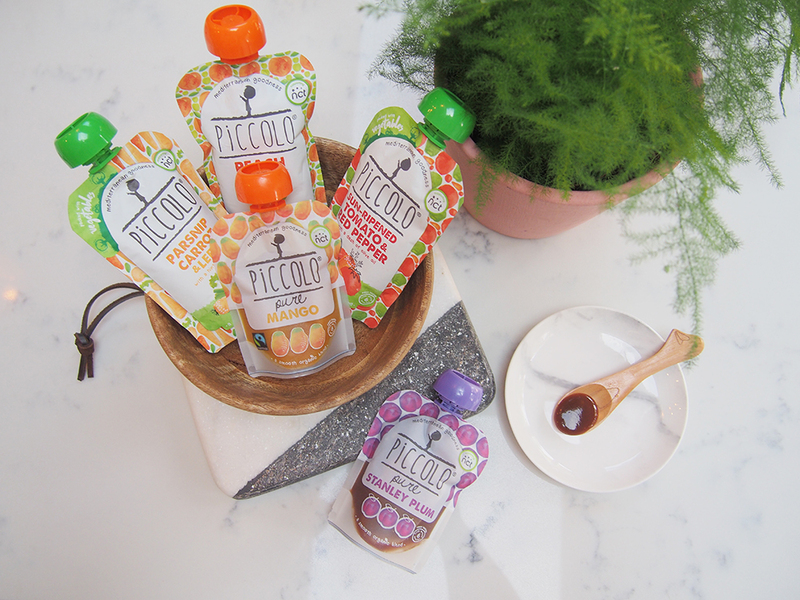 Find My Little Piccolo products at Tesco, Waitrose, Ocado, Asda and Morrisons. Championing organic vegetables and great taste, Babease’s mission is to build on baby’s savoury taste palate ahead of the sweet one. There’s so much advice out there about introducing savoury first tastes before the sweeter, often fruit-based ones and Babease makes it easy to adopt vegetable led weaning by offering easy-to-access, tasty recipes. 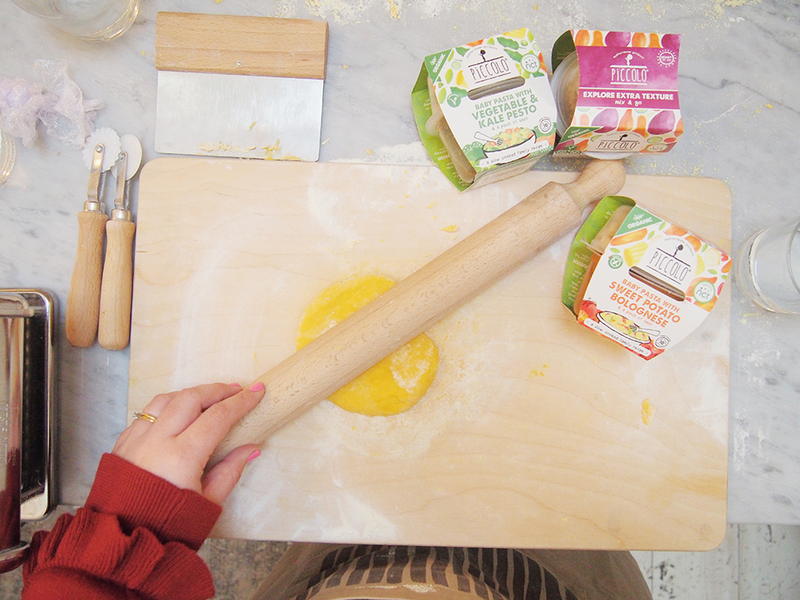 Find blends like pumpkin and pea, sweet potato, carrot and cauliflower and butternut squash, carrot and broccoli at Tesco, Boots, Ocado and Amazon. 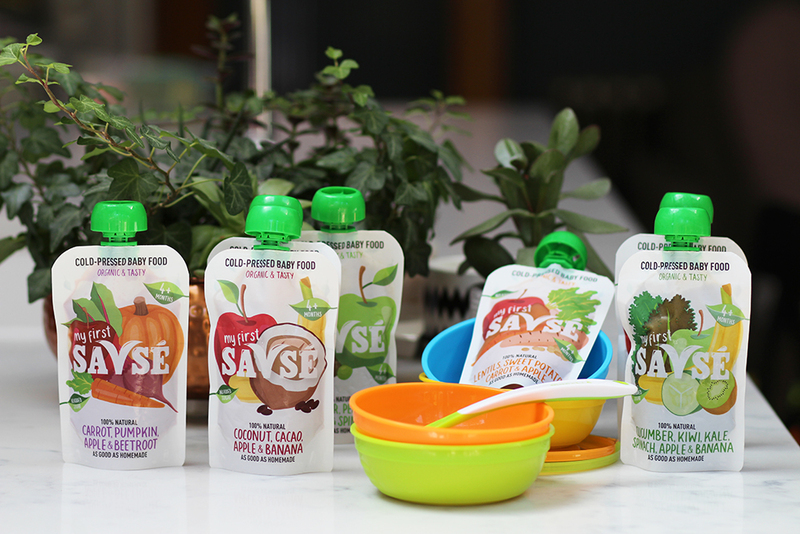 My First Savse is all about organic, cold-pressed baby food. 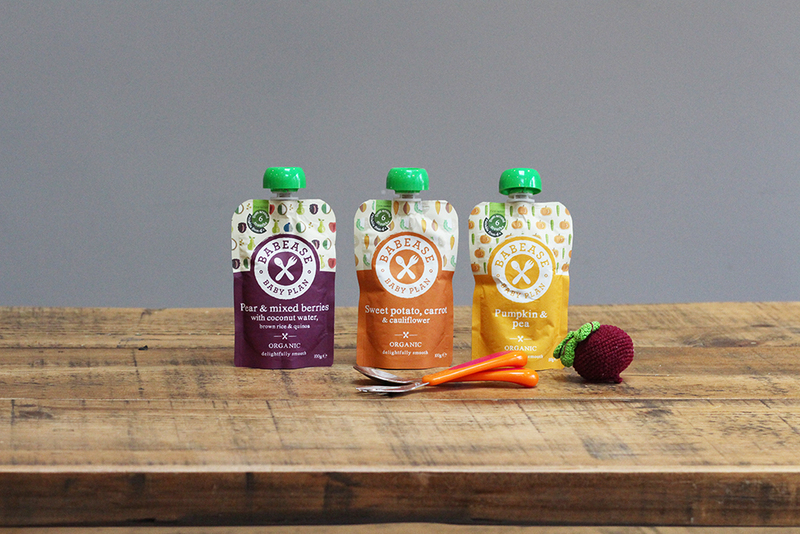 You’ll probably recognise the name from the yummy grown-up juices they make, and for the baby range you can expect the same delicious combinations, freshness and quality. Expect to find cold presses like coconut, cacao, apple and banana and carrot, pumpkin, apple and beetroot at Ocado, Harrods, Wholefoods, Planet Organic and Morrisons. 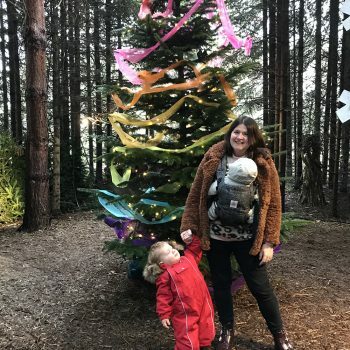 This way for the cosy kids pieces updating Hector’s wardrobe.